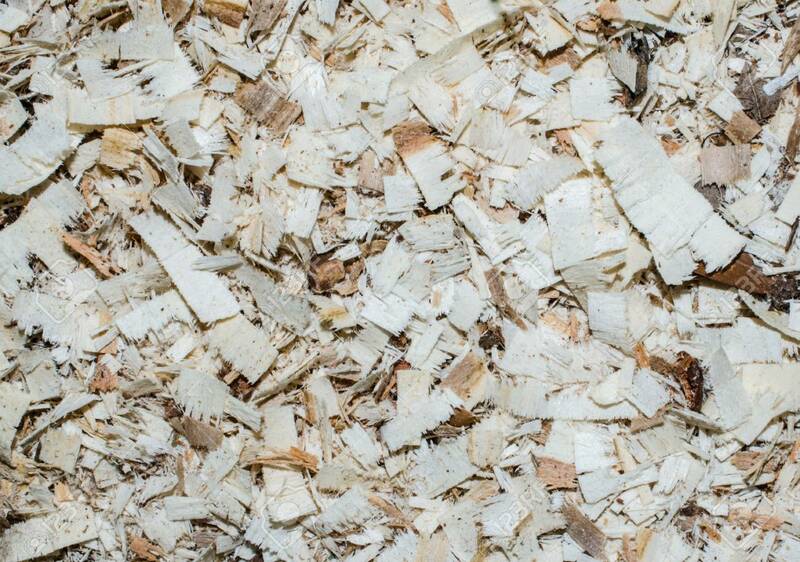 Wood Saw Chips, Natural Background Or Backdrop. Excellent Floor For Playground Or Walkway Path. Lizenzfreie Fotos, Bilder Und Stock Fotografie. Image 100580761. Standard-Bild - Wood saw chips, natural background or backdrop. Excellent floor for playground or walkway path. Wood saw chips, natural background or backdrop. Excellent floor for playground or walkway path.